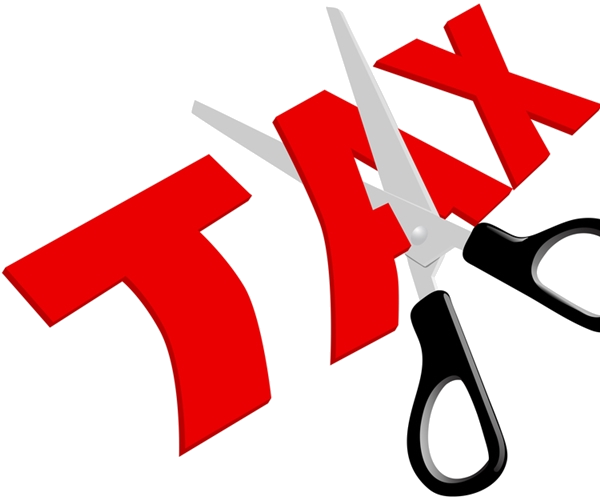 The Tax Cuts & Jobs Act of 2017 was hotly debated by the US Congress as well as in the media, and it’s now become law. So… what’s changed? What effect will it have on Real Estate Investors as well as average Americans? What can taxpayers do to take advantage of any benefits made available by the new law or to avoid any costly pitfalls? Experienced Real Estate Investor and CPA, Don McCartney, will join us this Saturday to answer these questions and more. Come early to get a good seat!